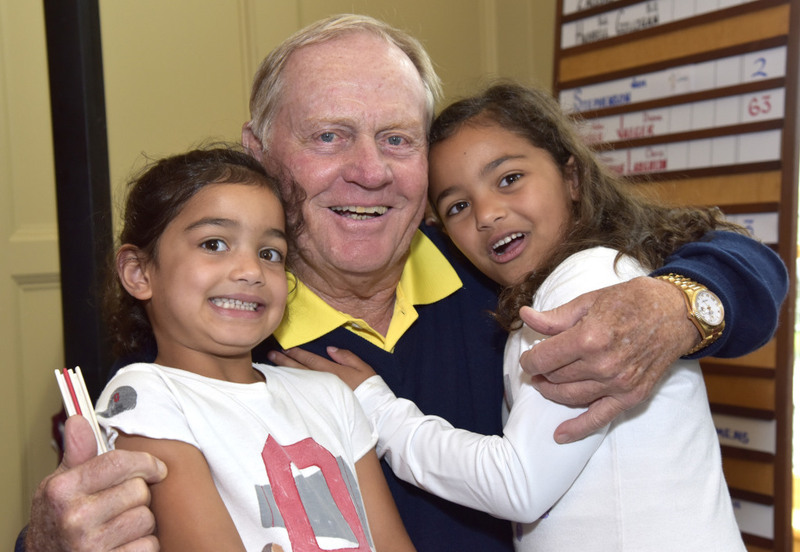 The fourth Creighton Farms Invitational hosted by Jack Nicklaus was its most successful yet. With an outstanding amount of generosity and hard work, this year’s event raised a record $825,000 for the Nicklaus Children’s Health Care Foundation and Inova Loudon Hospital Pediatric ER. With a gala dinner hosted by Salamander Resort in Middleburg, Va., and a round played at award-winning Creighton Farms, not even chilly and rainy weather could dampen the spirit of a field that included celebrities such as Jack, pitching legend Roger Clemens, hockey greats Rod Langway and Peter Bondra, and a host of past LPGA stars, including Jan Stephenson, Kris Tschetter, Michelle McGann, Val Skinner and Rosie Jones.